Uttarkashi is very famous destination in Uttarakhand & Chardham. There is many hotels in Uttarkashi . Mostly People stay in Uttarkashi when they will go to Gangotri. There is many trek start from Uttarkashi. It is also district in Uttarakhand. Uttarkashi is a district of Uttarakhand in Northern India. And its headquarters in Uttarkashi. In Uttarkashi district there is source of both Ganga and Yamuna rivers. This Ganga and Yamuna rivers are attract thousands of people. This city is placed at the main route of Gangotri . Gangotri is also important pilgrimage center. Uttarkashi is a one of the best place with its serene beauty like spectacular hills area , extraordinary nature beauty , ancient temples and fast rivers for all pilgrimage. This place is a heaven for adventure enthusiasts and sports lovers. The famous Vishwanath temple here is devoted to Lord Shiva. There are many Hotels to stay in Uttakashi. The history of Uttarkashi is very interested to listen. 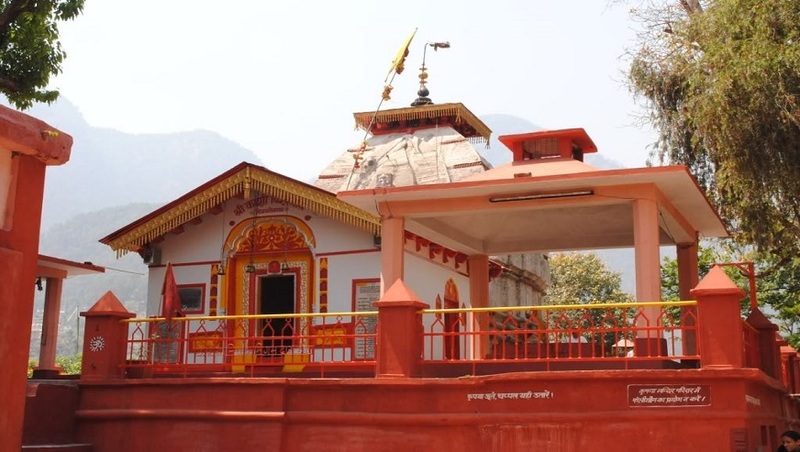 According to legends its consider that the named Jada Bharata, achieved penance at Uttarkashi. Eminent sages from ancient times meditated in Uttarkashi. The tranquil environment of the town was considered ideal to study Vedic scriptures. During the 1800s, the Gorkhas of Nepal occupied the Garhwal region but they were soon overthrown by the British in 1815. After India’s independence, the region was merged with the state of Uttar Pradesh. The district of Uttarkashi was formed on February 24, 1960. During the bifurcation of the state in 2000, Uttarkashi became a part of the newly formed state of Uttarakhand. There are many places to visit in Uttarkashi. Dayara Bugyal height is 3048 m above the see level. Here is also a small lake. Dayara Bugyal is 39.2 km from Uttarkashi. Gangnani is 39 kms from Uttarkashi. It lies further up on the way to Gangotri. There is a temple dedicated to Sage Parashar. Visitors bathe at Rishikund near the shrine in a hot water spring. Harsil is 73 km from Uttarkashi. Harsil is Situated In The Bank Of Bhagirathi River At Altitude Of 2620 M Above The Sea Level. The temperature of Harsil are good and comfortable in almost all the seasons compare to another area of Uttarkashi. The place Harsil is located on the way to Gangotri. Harsil is most of famous for apple and its beauty. Sat Tal is a very attractive place in Uttarkashi. 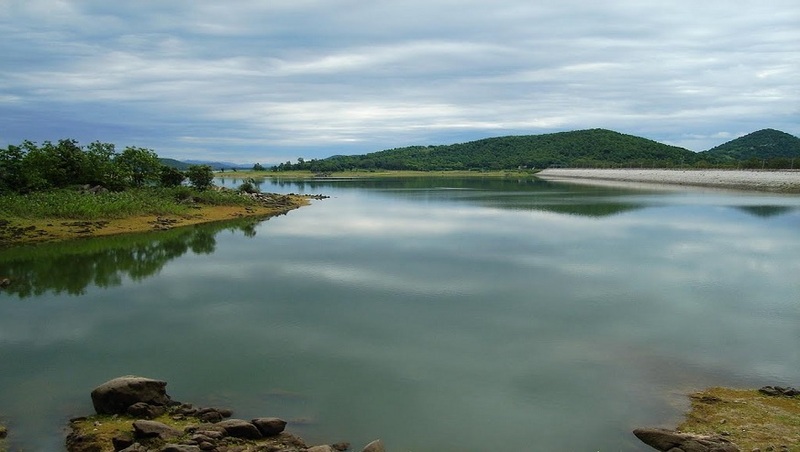 Sat Tal is comes just because of its seven lakes available in this area. Sat Tal is 2km from Harsil. Sat Tal is Mind Blowing location in Uttarkashi. Kedartal is 18km from Uttarkashi. Kedartal can be reached after a diffecult trek of 14km. This trek is starts from Gangotri. Kedar Tal holds crystal clear icy cold water with reflection of snow capped Himalayan peaks. The altitude of Barkot is 1,220m above the see level. Barkot is one of the best destination of Uttarkashi. Barkot is 68 km from Uttarkashi. March to November are the best months to visit Uttarkashi. Essentially summers, monsoons are the best seasons to enjoy the Uttarkashi. The temperature of Uttarkashi range between 15 degree to 30 degree in summer. In that time duration the weather is too good. And this weather is consider as the best time for trekking. Uttarkashi receives a moderate amount of rainfall in monsoon which may affect your local sightseeing. You can also enjoy various festivals during monsoon seasons. You should visit the Uttarkashi in the months of January and February if you want to really enjoy. The temperature in winters from 0 to 24 degree. Gangotri National Park is a beautiful place located in the Uttarkashi. It was developed in 1989. The area of Gangotri National Park is 3290.02km. The park is a home to species like blue sheep, black dear, Brown bear, Musk dear etc . The Gangotri National Park is 2 km from Gangotri. Uttarkashi is a best place for trekking. You can do long walk at mountains. There are many trek routes in Uttarkashi like Dyara Bugyal trek , Har ki Dun Trek , Gaumukh trek and Dodital trek. You can go for any trek according to your choice. The most nearest Air Port to Uttarkashi is Jolly Grant Dehradun. Jolly Grant is 162km from Uttarkashi. The nearest Railway station to Uttarkashi is Rishikesh which is 140km from the Uttarkashi. 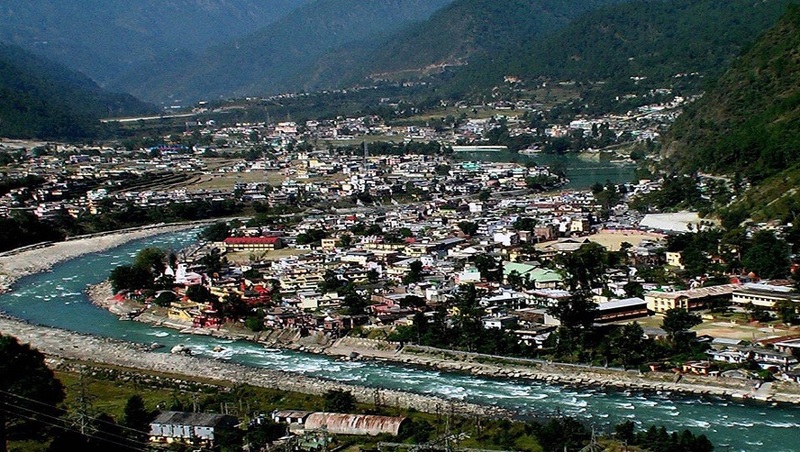 Uttarkashi is well connected to Rishikesh , Haridwar , Dehradun, and major other roads of the states.